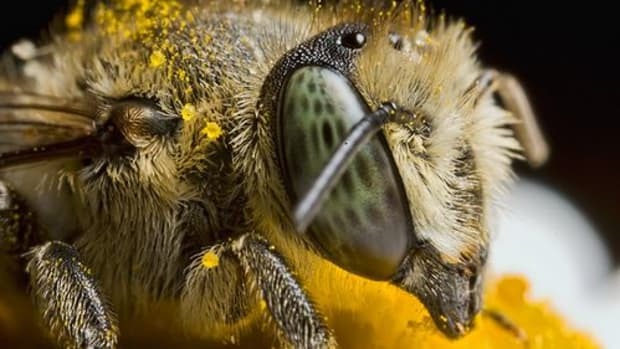 Honeybees haven’t had the best luck lately. Insect-killing chemicals may negatively affect nature’s little helpers by causing Colony Collapse Disorder, which is wiping out hives and colonies at a record pace. 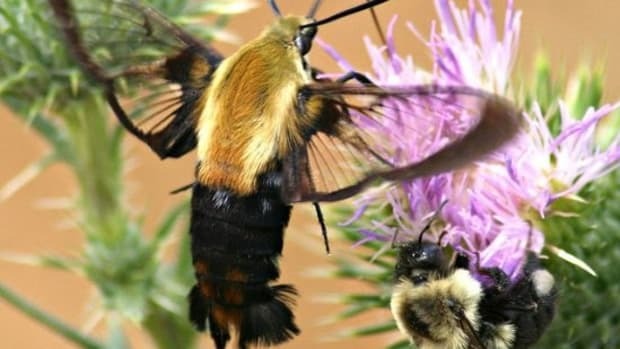 Disease continues to affect bees. And this this winter was especially difficult for the pollinators. While bees’ plights are numerous, there are some things bee helpers (otherwise known as humans) can do to help honeybees thrive. 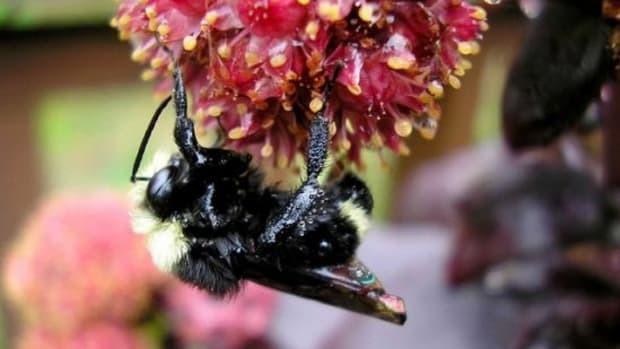 Plants that bloom during late winter and pre-spring (February-April) and during summer when there’s a shortage of nectar (June-November) are best. These plants help sustain bees during important, feeding windows. Plant flowers that bloom in colors honeybees can see (white, yellow, violet, orange, blue, and ultra violet.) 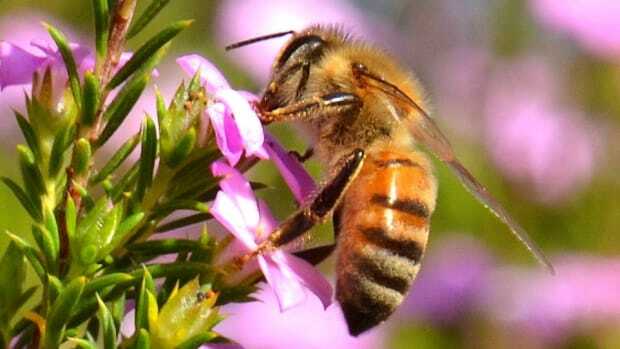 Honeybees cannot see red.It also helps to plant in clumps or clusters of same-color blossoms. Organic gardening is best--for you, your plants and the bees! 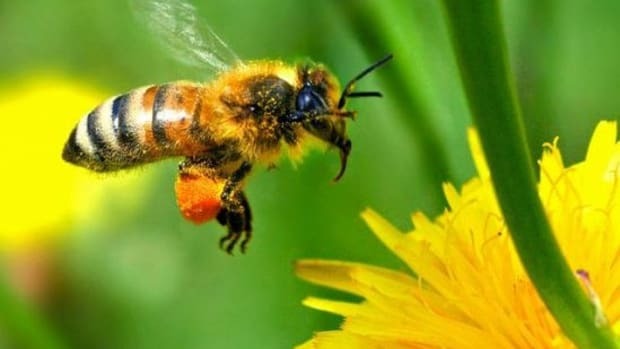 The Rodale Institute says that white clover and dandelions are honeybees’ early- and late-season food sources for nectar (carbohydrates) and pollen (protein). Place layers of large pebbles that rise above your birdbath’s water line (you can do the same thing in small dishes.) The pebbles give bees a safe place to hydrate. 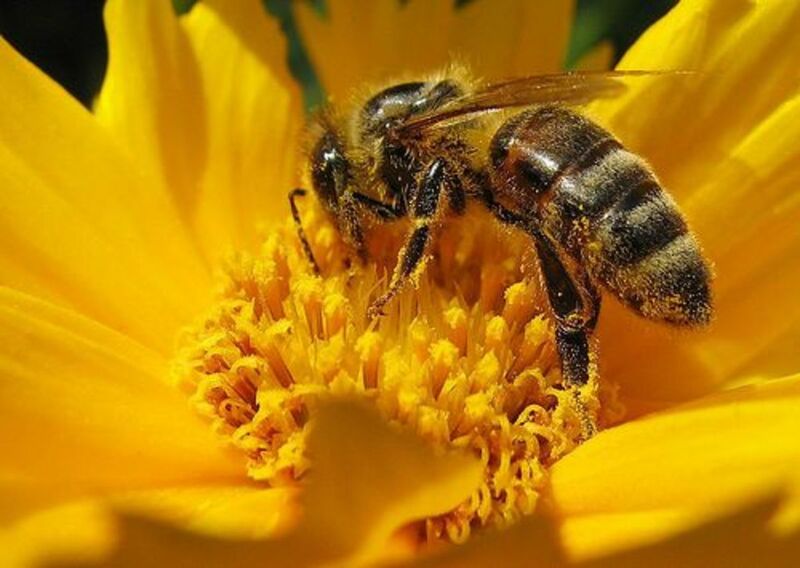 Tell fellow gardeners how they can help sustain honeybees. 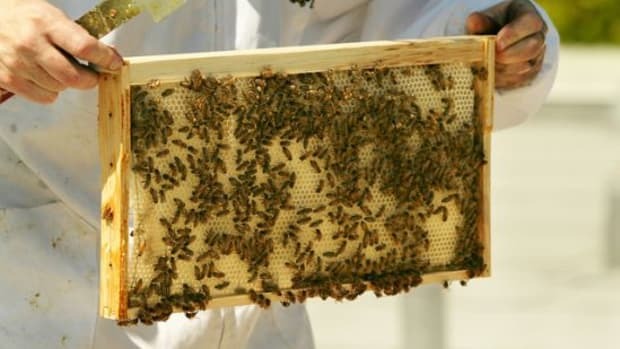 Sustainable, honeybee caretakers tend to make certain bees are treated well. 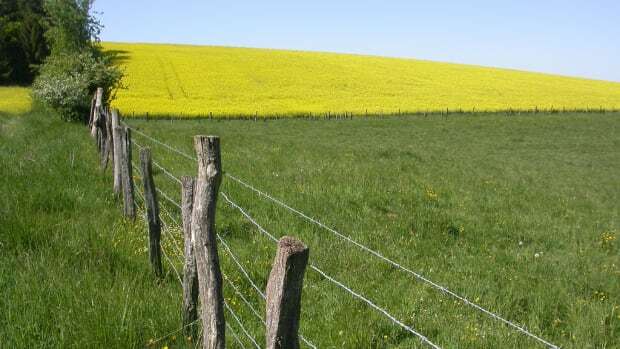 Local, organic farmers also provide the right environment for native and cultivated pollinators. 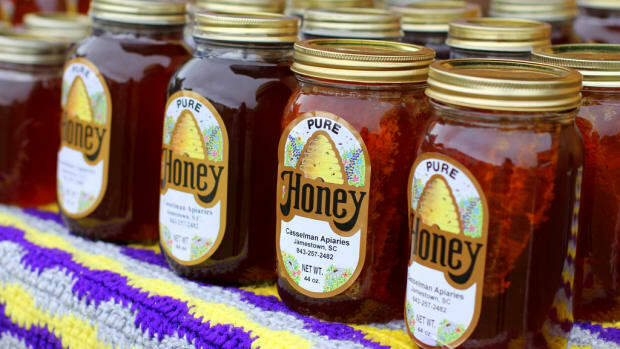 It&apos;s important to support these businesses so that they can help support more bees.